People are rethinking and questioning the way things are done. We are seeing many people’s hearts and minds shifting from programmed thinking and acting due to elitist propaganda into ways of self-direction, freedom and abundance. People’s inner worlds of heart and mind are breaking free and we are seeing this have direct and positive impacts in our outer world. This inner drive for every single one of us to feel and be free in every way is causing the conditioned past to be transcended and is creating a convergence of hearts, minds, projects, ideas and visions now manifesting for the highest good of all. Fortunately, we are not alone in this endeavor of creating inner and outer freedom. As famous author, speaker and physicist Gregg Braden has said, “Our beliefs have the power to change the flow of events in the universe – literally to interrupt and redirect time, matter, and space, and then events that occur within them.” We have the power to change our world and we are receiving help from many known and quiet sources. The change can begin with a thought. It can follow with an action. Inspire someone. Eat more organic fruits and vegetables and less meat and dairy. Soak up the sunlight as much as possible. Spark a movement. Transform negative thoughts into positive ones. Use words carefully and specifically. Plant a garden. Participate in synchronized global meditations for peace every Saturday at 6 A.M. eastern time (New York City) or every Sunday at 11 A.M. eastern time. Above all, dream big and continue to be you. Continue visualizing and feeling the changes you want in your personal life as well as for our world. We each have a vital role to play in the creation of a better world. The only thing that is certain is change. 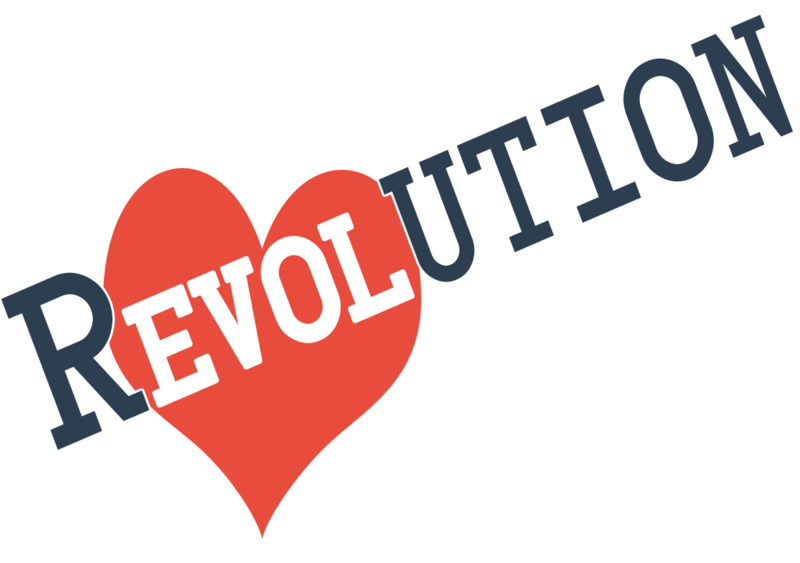 With this world view and universal truth in mind, peaceful revolution is truly inevitable.
? Terence Mckenna – Why Our Perception Of Time Is Speeding Up Going Postal (Official Trailer) ?